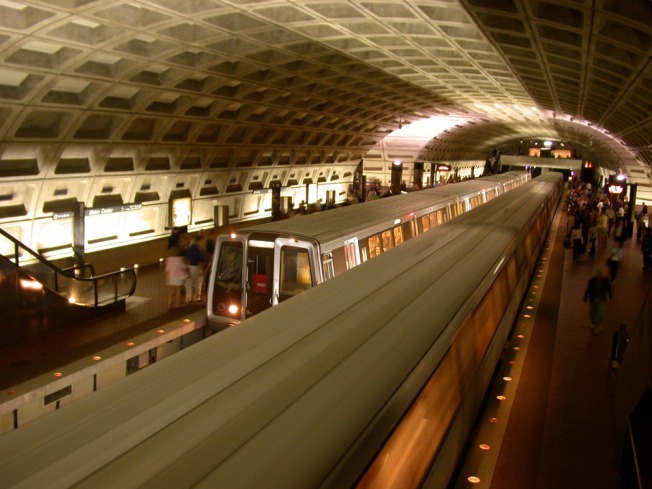 Metro riders are going to have a tough time getting around this weekend. Metro is upgrading its platforms, rail bridges, installing new crossties and new tracks. Trains on all lines will be single-tracking and riders should expect their trips to take up to 30 minutes longer than usual. Red Line between New York Ave. and Rhode Island Ave.